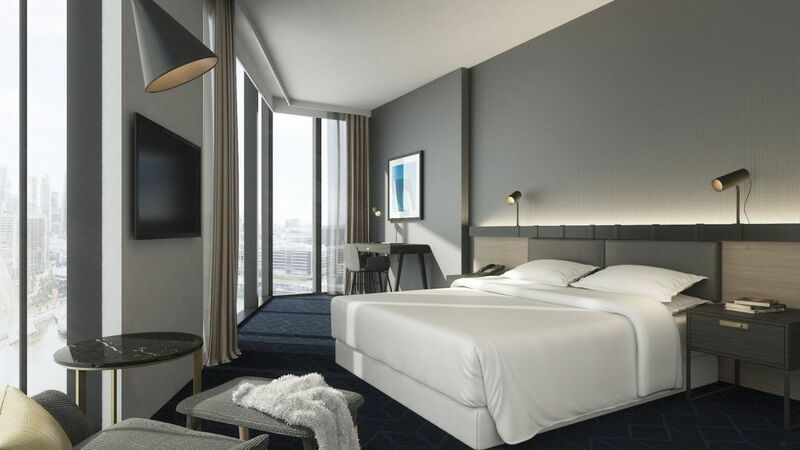 FOUR Points by Sheraton Melbourne Docklands will welcome its first guests on March 28. 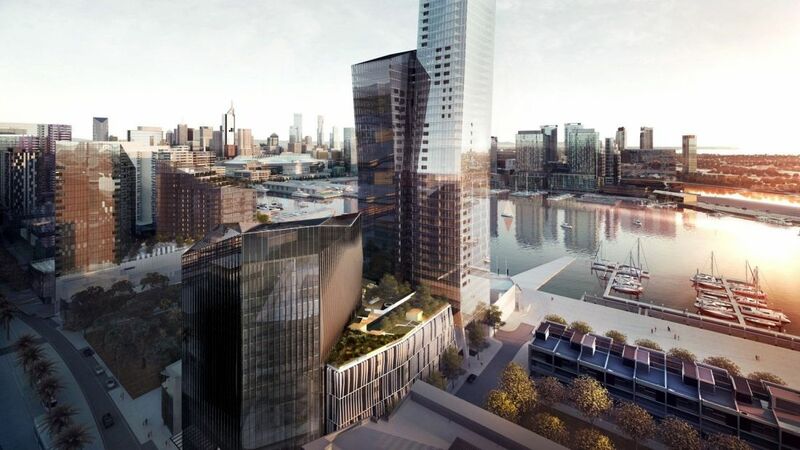 The 273-room hotel, located at 22 Pearl River Road in Melbourne’s rejuvenated Docklands area, is just 2km from the Victorian capital’s CBD making it an ideal address for both business and leisure travellers. Each guest room boasts a river or city view, there’s a 25m heated swimming pool with a large deck area, a 24-hour gym with a spa and steam room, bar, and restaurant promising all-day dining. The hotel will feature all the brand’s defining touches including free bottled water in all rooms, fast and free internet access throughout the property, and the iconic Four Comfort Beds. Reservations are now open and to celebrate Four Points by Sheraton Melbourne Docklands is offering a opening rate from $199 per night for guest rooms – covering stays between 28 March and 28 September 2017 – with the special including buffet breakfast for two.